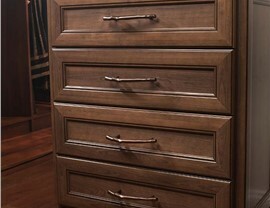 As the #1 manufacturer of decorative hardware for the professional market, Top Knobs has been manufacturing superior quality wholesale knobs since 1994. 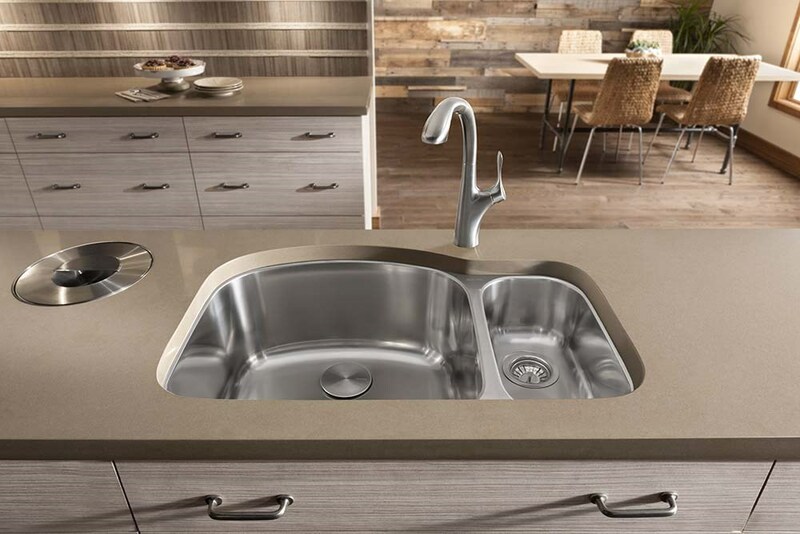 Top Knobs is responsible for 23 product collections and 26 finishes of kitchen and bath decorative hardware and accessories. 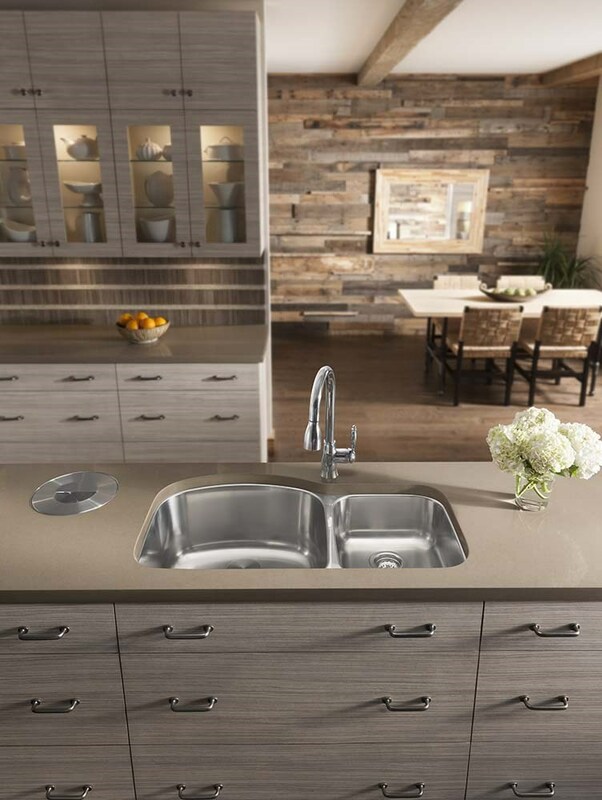 Since Top Knobs takes such great pride in the work that they produce, their products are only found in design showrooms, such as the one at Lakeland Building Supply. 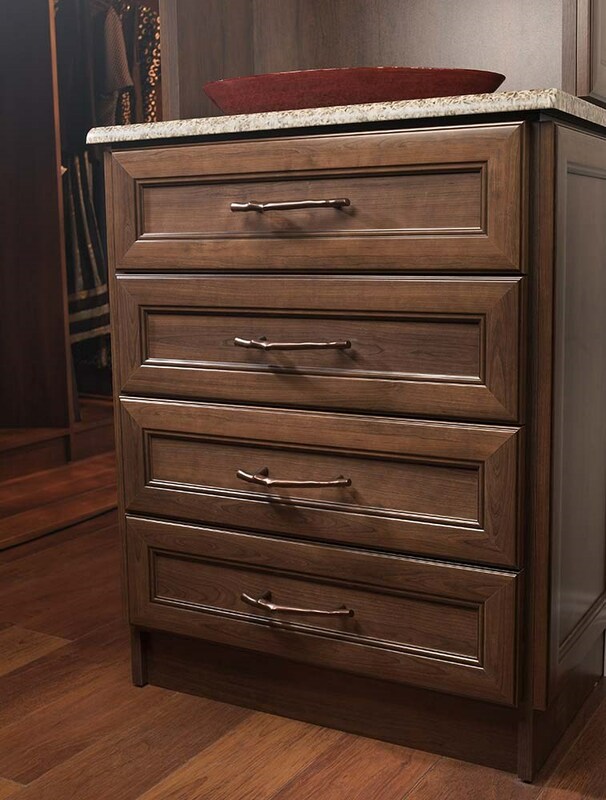 Top Knobs is in charge of the industry’s most extensive line of premium quality drawer, bath and cabinet knobs, pulls, wholesale building supplies and other hardware which meets the tastes and style needs of many different clients. 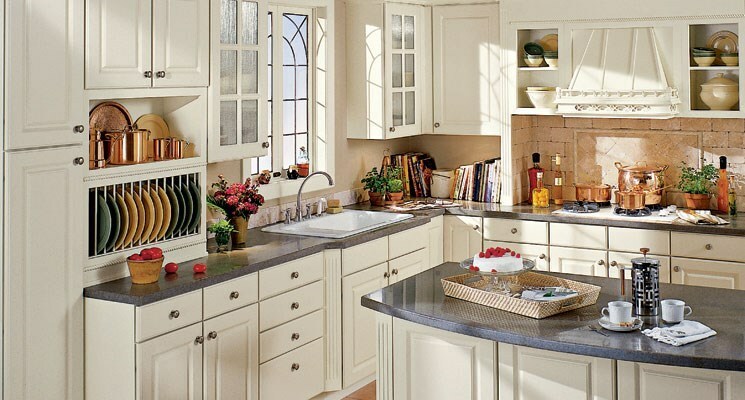 Lakeland Building Supply is your reliable source of outstanding wholesale doorknobs from Top Knobs. 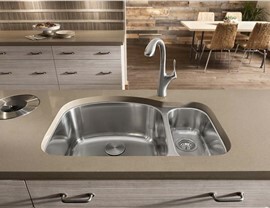 Top Knobs is known within the industry for being one of the top wholesale building supplies companies. You can’t show up at just any hardware store and expect to find some of Top Knobs hardware out for display. 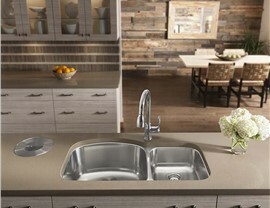 Only at true design showrooms will you find products from Top Knobs, showrooms such as Lakeland Building Supply. 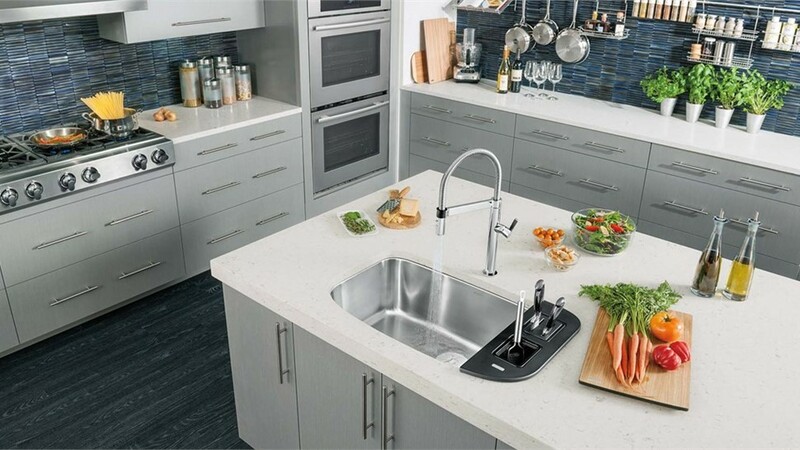 With Top Knobs, you will receive wholesale knobs that come with a topnotch design, finish and an unbeatable lifetime warranty.